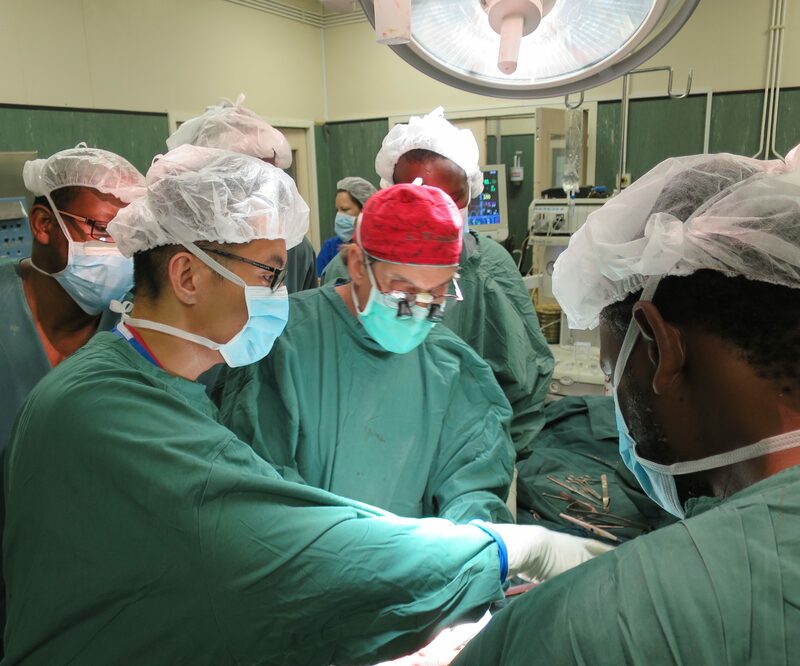 Dr. Andrew Wexler is no stranger to humanitarian medical trips just like this one. He has decades of experience and has performed hundreds of surgeries on people in need. But it’s not often he encounters a patient with a case as challenging as Lydia’s. Dr. Wexler met Lydia on his recent trip to Zimbabwe, as a RealSelf Fellow traveling with ReSurge International. It isn’t uncommon for him to meet teens like this 17-year-old. Many need surgery for cleft lips, cleft palates, or burn injuries. Lydia was in desperate need for something more. She needed significant facial surgery after suffering devastating injuries when she was run over by an ox cart. 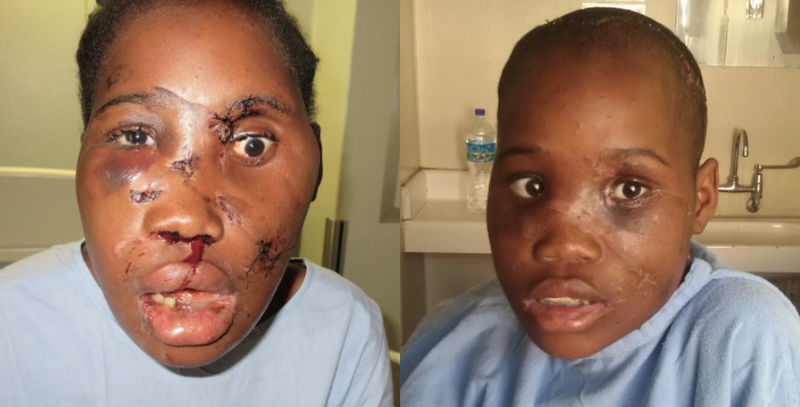 Lydia suffered a panfacial fracture, which includes fractures in the upper, middle, and lower parts of her face. She needed significant and complex surgery. Fortunately, Dr. Wexler and his team were there and able to help. His decades of experience proved pivotal as he was able to incorporate older technology and techniques to the surgery, even building a dental model, a skill not all facial plastic surgeons, even experienced ones, have. “It was just a remarkable stroke of luck and fate for this girl that, 1) a team was there, and 2) that myself, a member of that team, just happened to be the right person at the right time for her injuries,” Dr. Wexler told RealSelf. Dr. Wexler and his team operated on Lydia for eight hours. The results are dramatic. Remarkably, Lydia was released from the hospital just a few days after her surgery. In addition to Lydia, Dr. Wexler treated five other patients and spent a significant part of his trip training local medical professionals, focusing on using the equipment available in the local facilities. It forced Dr. Wexler and his team to adapt to what was available, but also to help train local providers on the equipment they use every day. 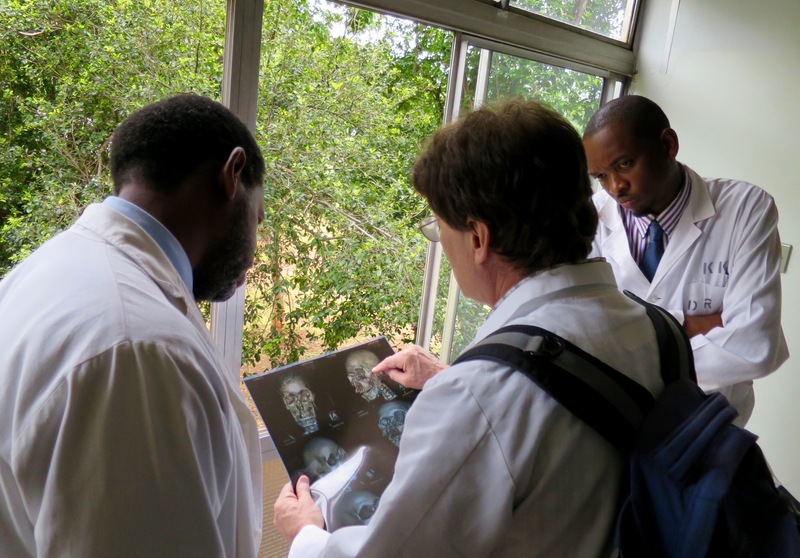 Dr. Wexler traveled to Zimbabwe as one of the Fellows in the inaugural group of the RealSelf Fellowship. The RealSelf Fellowship awards funding to medical professionals like Dr. Wexler who donate time and expertise to deliver care and training to underserved communities worldwide. Traveling and teaching is somewhat of a life’s work for Dr. Wexler. In 25 years worth of humanitarian medical trips, he’s visited more than a dozen countries and performed hundreds of operations. “When you fix a child with a deformity you not only fix the child, but you fix a family,” Dr. Wexler said. As part of every trip, Dr. Wexler says the educational component is key to leaving a true impact. “It is a little like throwing a rock into the water and watching the concentric circles move out from the center,” he said.